Red Velvet's Joy won't be attending the upcoming concert in Pyongyang, North Korea with her members due to scheduling conflicts with the drama 'Tempted'. On March 30, SM Entertainment told media outlets, "When they asked us to perform, we planned to adjust our schedules, so all the Red Velvet members could perform. However, the schedule for the Pyongyang concert isn't short. 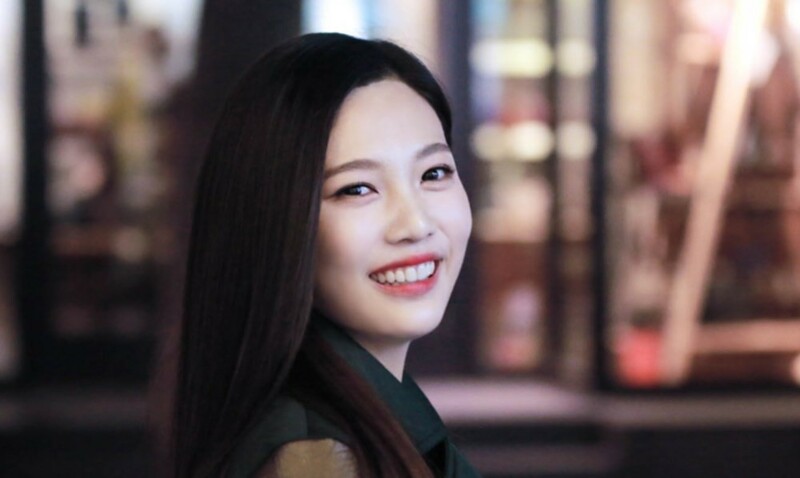 We were informed by the 'Tempted' production staff that if Joy doesn't attend the filming, the drama will not be able to air in its normal time slot. Unfortunately, she won't be able to attend the concert." As previously reported, the Pyongyang concert will be held at the East Pyongyang Grand Theater and Pyongyang Arena from March 31 to April 3, and Red Velvet, Seohyun, Baek Ji Young, ALi, Cho Yong Pil, Lee Sun Hee, Yoon Do Hyun, Jung In, and Yoon Sang will be attending.